for reasons such as technical support, remote desktop, gaming, email server, and many more reasons. Now we know there are many sites on the web that can answer the "what is my ip" question however we noticed most of them were filled with adds, and content to try and push other things. We just wanted to answer your what is my ip question with a clean, simple, and easy to use site. So to the left you can see what your ip is, and use our easy to use copy button. 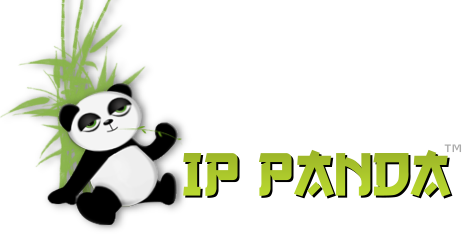 If you like how IP Panda makes it easy for you to answer your question of what is my IP please support us and tell your friends.